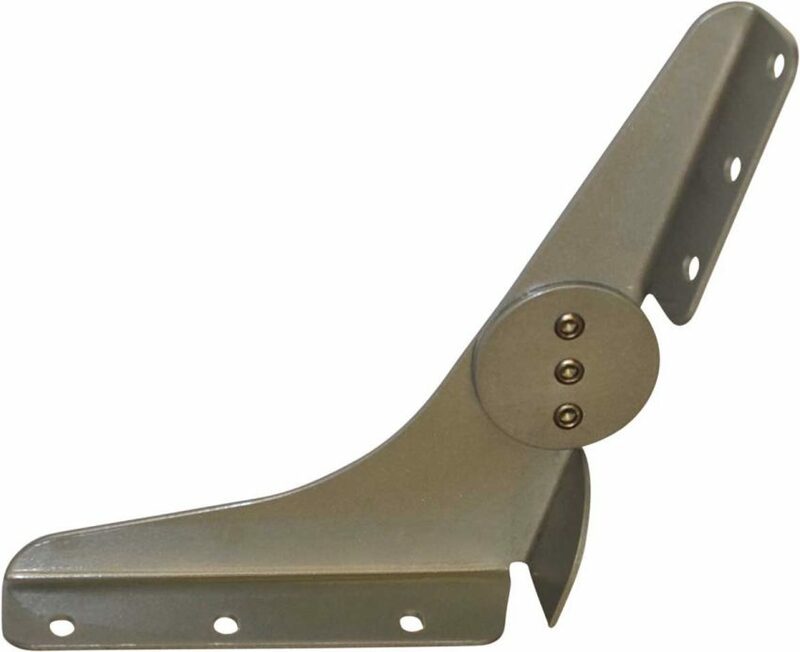 Small classic hinges feature open corner (no fold over flap), narrower mounting flanges, and a specialized hole pattern. Standard 14.8° recline angle and low pivot point for 4.6″ closed top-to-bottom gap. Stocked in Pewter and Black colors only.